It is best to get vitamins and minerals from the food you eat, but when you are pregnant you will need to take some supplements as well. 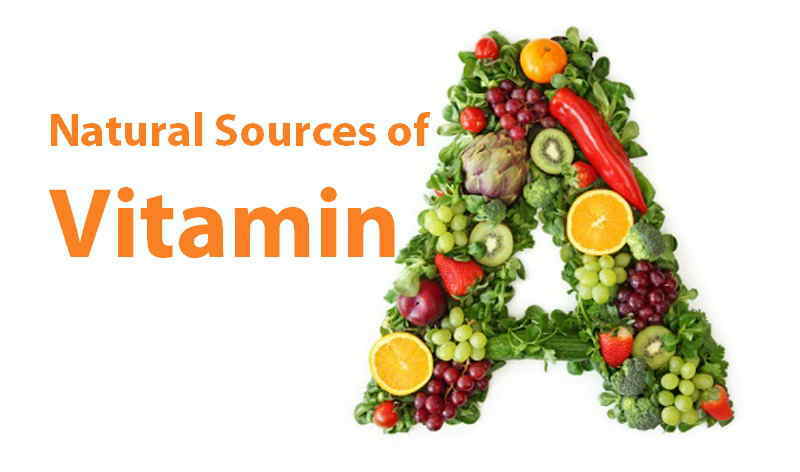 Do not take vitamin A supplements, or any supplements containing vitamin A, as too much could harm your baby. You can get supplements from pharmacies and supermarkets, or your doctor may be able to prescribe them for you. 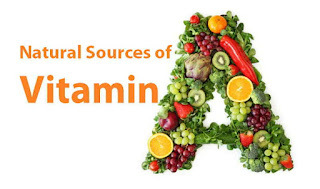 If you want to get your folic acid or vitamin D from a multivitamin tablet, make sure that the tablet does not contain vitamin A (or retinol). 2... Your healthy food contain it and it will not harm to U or your baby.